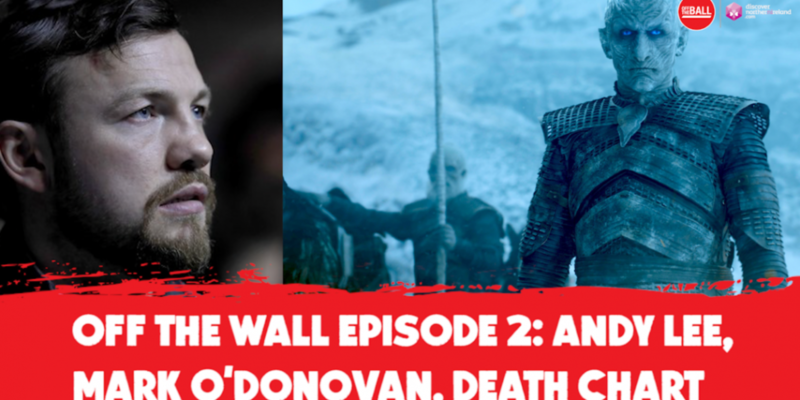 Welcome to Episode 2 of Off The Wall, our weekly Game of Thrones podcast with Andy Lee - brought to you by Discover Northern Ireland. We've got two Irish world champions joining Eoin and Tommy this week on Off The Wall - as always, Andy Lee is in studio and Irish Rower Mark O'Donovan, an extra in season 7 and 8 is joining us to chat through his brilliant experience in the world of Westeros. Also this week, we've got our map of Westeros and we're walking you through where all the main characters are at geographically, and emotionally heading into the eighth season. Andy also brings us his Death Chart - as we predict who'll survive the final season! April 14th is very nearly here! You can watch that episode, and our Christmas special right here! Will you be watching Game of Thrones with us on Off The Wall? We're going to be back with an episode every Tuesday across Off The Ball (and we're actually on our way up north with thanks to Discover Northern Ireland for our very own Game of Thrones tour) - we might even drop you a bonus episode before the week is out! 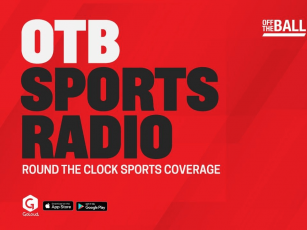 We're bringing you Off The Wall every Tuesday afternoon across Off The Ball - you can listen to the show every week via podcast, or watch here on our YouTube channel!